Xmas Parties & Gift Vouchers! Awesome Xmas Party Rides & Gift Vouchers! Thrilling Gift Vouchers ON SALE NOW! Looking for the perfect Christmas gift? Oz Jet Boating’s gift vouchers are fun, memorable and a massive improvement on a standard-issue hamper! 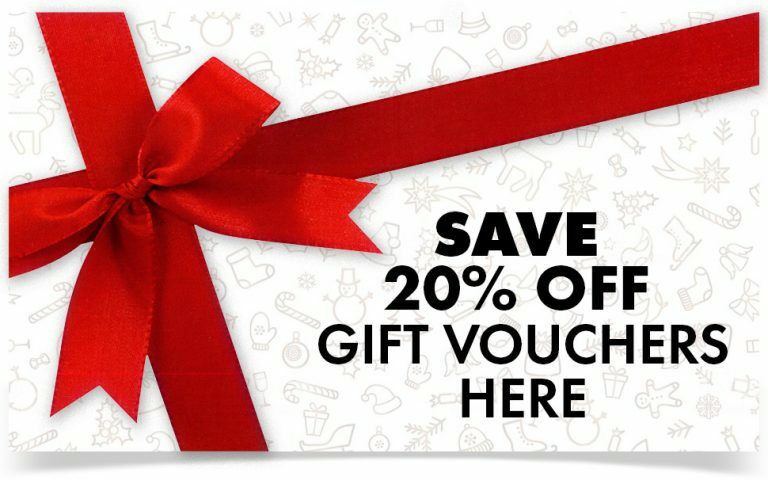 Save 20% off adult/child and family gift vouchers here in the lead up to Christmas! Personalise and print out online or forward on via email. Valid for 36 months and easy to redeem. Want to purchase 10 or more vouchers – save 25% off retail prices! Must mention offer at time of booking if booking over the phone. Redemption bookings essential and subject to availability. Oz Jet Boating offer amazing options for you and your workmates this Christmas Party season! 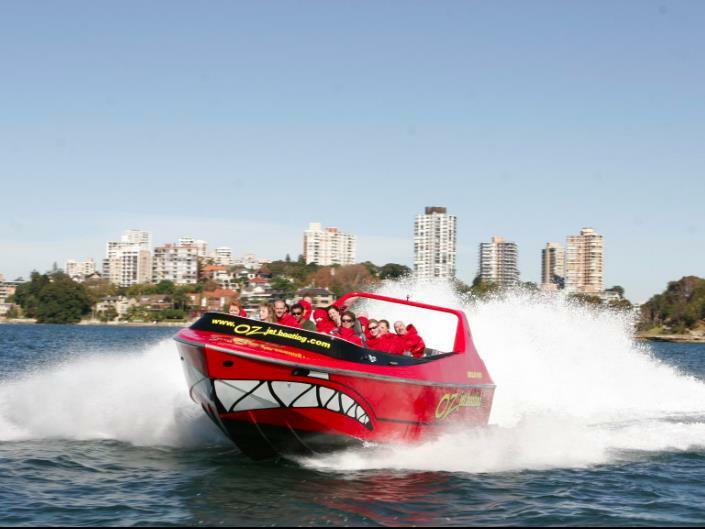 Why not start your party off with a thrilling jet boat ride on Sydney Harbour? a FREE Photo/Video USB from your adventure! Get up close and personal with the Opera House, Harbour Bridge, harbour icons, and beaches! Big groups mean big savings, so if you have a group of 15 or more get in touch with us and we will provide you with an even better price! Looking for an awesome option including lunch? 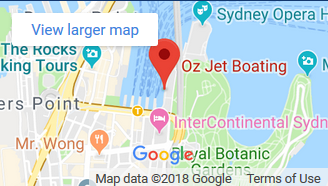 Check out our Restaurant and Ride package with Buckley’s at Circular Quay – great group rates also available on this option too! If you have a large group or want something extra special why not charter one or all 3 of Oz Jet Boating’s boats for your Christmas Party booking? Email [email protected] for your bespoke quote today. Thrill your work buddies and a hot tip from us, seat your boss in the back seat for some epic pics of them enjoying the action! If you are ready for some real fun, jump on our famous Red Shark Boat for an amazing adventure. The 30 minute Shark Attack Thrill Ride. This is our home and departure point. Circular Quay is the key ferry hub for Sydney and is the gateway to Sydney Harbour’s iconic attractions. An iconic, multi-venue performing arts centre. This key icon of Sydney harbour with it’s stunning sail shaped design is a highlight of our tour and is featured in a load of our onboard pics. A Royal Australian Navy base, Garden Island sits next to the famous suburb of Woolloomooloo and often hosts some seriously impressive ships and carriers, always worth a look. These stunning small Islands are worth exploring. They are classified as National Parks and have stunning views of Sydney’s city skyline, Opera House and Harbour Bridge from their Foreshores. Some seriously glitzy properties line Rose Bay, with views of the Opera House and Sydney Harbour Bridge together. It’s also home to Sydney Sea Planes too! Watson’s Bay has a stunning beach for swimming and is also famous for restaurants with outstanding local seafood. No wonder it’s one of our favourite charter drop off points! Bradley’ Head is a popular location surrounded by National Park and stunning harbour views. You will see locals picnicking, walking, taking photos and fishing all year round in this stunning locations. The animals at Taronga Zoo have some impressive views! Catch a cable car to the top of the Zoo and walk down the hill-side to explore all the amazing exhibits the zoo has to offer. Check out our combo ticket for a day full of extreme fun! Luna Park sits right on the water’s edge in North Sydney and is a feast of lights, colours and music. Like us, their rides are loads of fun! “The Coat Hanger” is one of the most iconic bridges in the world and on our ride we head right under the Bridge and get the ultimate Sydney selfie! We also wave to the Bridge Climbers having a great time up above us. Kids must be under 16 years of age and over 1.2 m in height. Water-resistant clothing is provided for year round comfort. Please wear casual clothing that you are happy to get wet. We have a storage facility at out wharf for your belongings. This adventure requires 30 ­minutes (includes pre-departure safety briefing). We depart from the Eastern Pontoon, Circular Quay. You can’t miss us! Taken from the onboard GoPro camera situated on the front of the boat. Great shots of the speed turns, slides and spins! You'll look just like one of our super-cool-lookin' skippers in this black truckie's cap with the Oz Jet Boating logo. Get your onboard photo and video footage on one of Oz Jet Boating’s branded USB Sticks. Be the hit at an Aussie barbie with this Shark bottle opener keyring. Cheers mate!